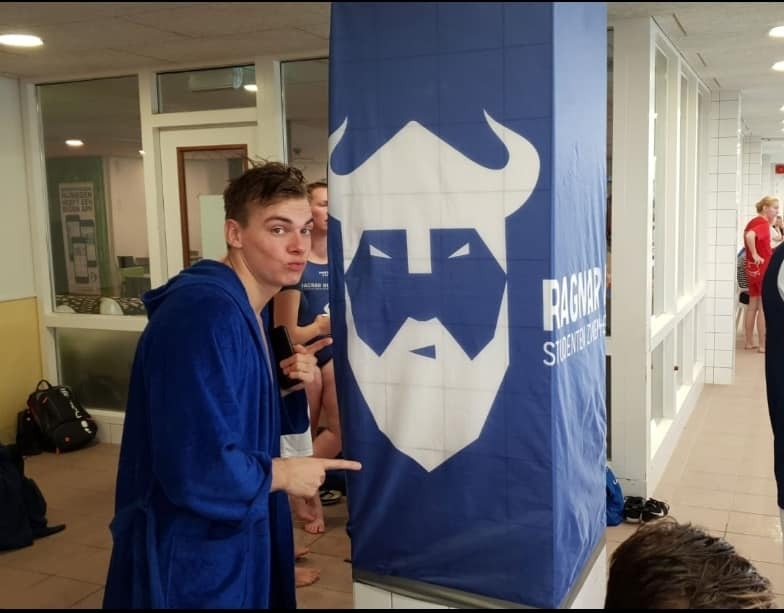 On Saturday, the 20th of October, a group of 40 Vikings travelled to Nijmegen to swim their first competition of the year. Some already started their NSZK-weekend on Friday, by singing along with the music in the bar where the pre-drink was held. The next day, Ragnar did a great job in the water. It is clear that personal records ánd even club records have been broken. 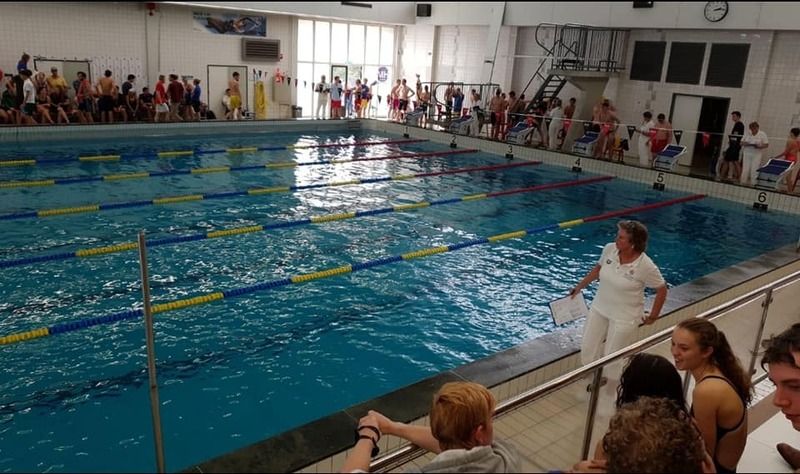 Eventually, we managed to swim our way to the 7th place, just 2 seconds behind Wave. After the competition we had a really nice bbq and at the same place we would later party in our space-and-galaxy outfits. 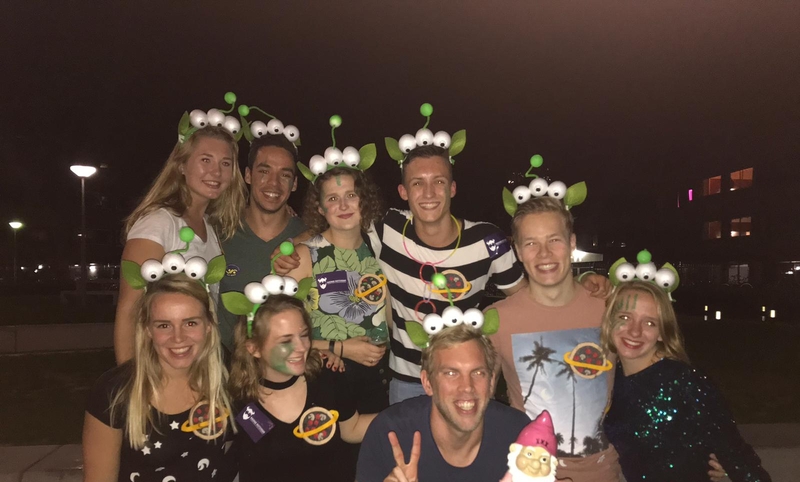 The next NSZK will be in Groningen, where we hope to see you all again to have a fun weekend just like we had in Nijmegen!